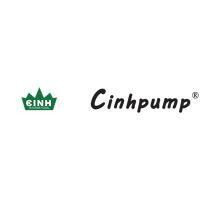 CINH Micro Air Compressor PMA-10 series have the capability of over 20,000 hours of continuous maintenance-free operation. 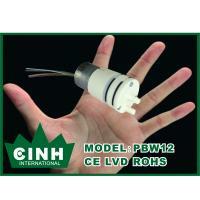 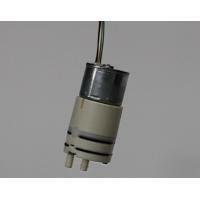 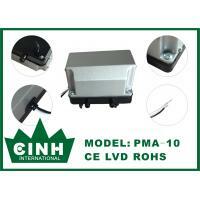 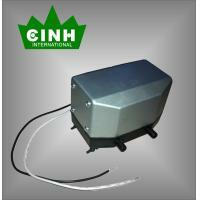 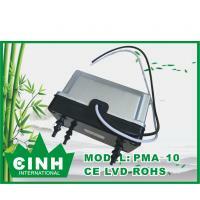 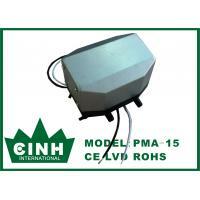 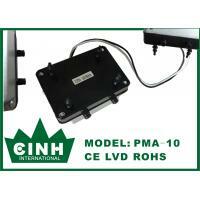 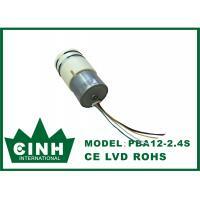 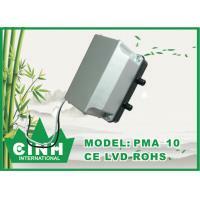 They are compact, cool and highly reliable and inexpensive, Steady air outputs with low noise, Low power consumption . 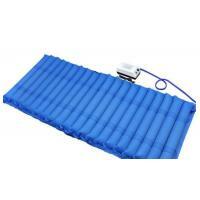 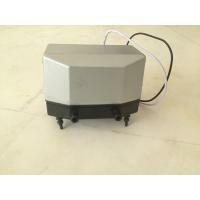 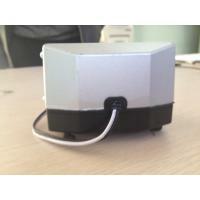 This air pump is widely applied for Air Mattress. 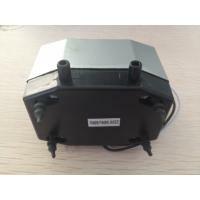 Double Diaphragm Miniature Air Compressor Pump Low Power Consumption 0.3"